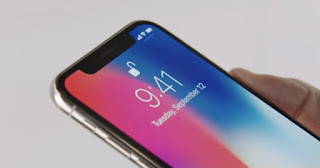 The face recognition functionality Face ID is currently one of the most reliable and efficient in the smartphone industry. 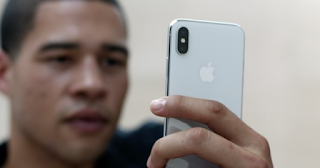 However, there are some methods capable of tricking Face ID , such as the method we will explain below. Scientists from different universities in China, Hong Kong and Indiana have partnered with Alibaba Inc to create a baseball cap that can trick Face ID recognition software into thinking you're another user. The researchers incorporated a series of small LEDs inside the cap that project infrared points in strategic areas of the face of the person wearing the cap. In this way, they alter facial features virtually. This technique is known as "adverse learning". 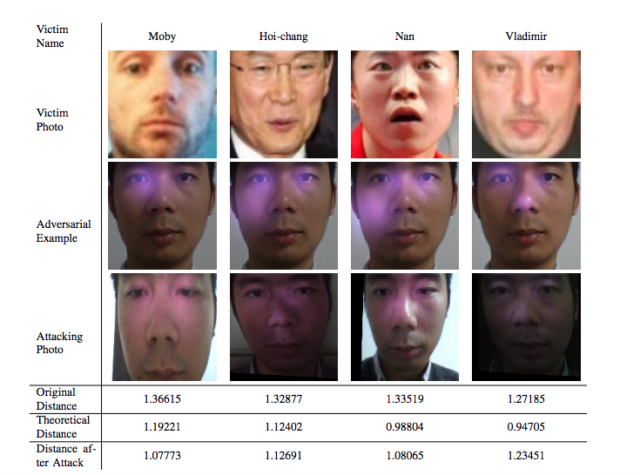 The device caused a facial recognition system known as FaceNet to misidentify its targets in different public figures (such as musician Moby and Korean politician Lee Hoi-chang) up to 70% of the time. The infrared points are not visible to the human eye. But they can fool security cameras and facial recognition systems like the Face ID of the iPhone X. 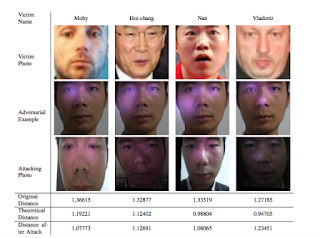 In the following image you can see how the software of the cap has been able to deceive the facial recognition system. The term "Attacker" refers to the volunteer wearing the cap. The "Victim" is the famous one that they try to supplant, and the "Distance after the attack" measures the similarity between the photograph of the attacker and the photograph of the victim. This research is a simple experiment, it is not a product that is going to be presented in the market. Hopefully it helps companies (like Apple) to realize that they can not pin all their hopes on a single data protection system . In other words, come back Touch ID!